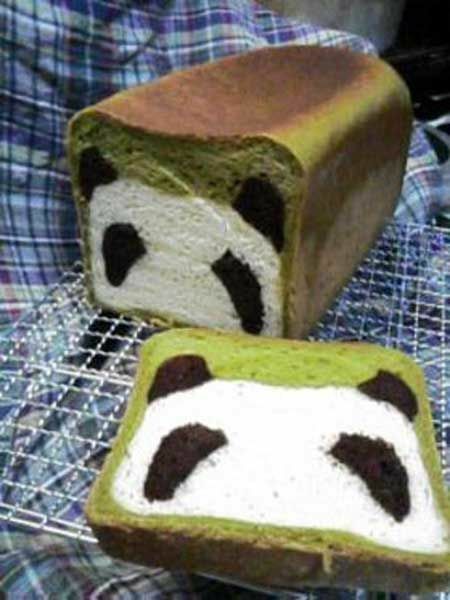 I actually find the end uncooked result just as adorable as the cooked panda bread. This has been sitting in my tabs since July because I figured I’d attempt to make my own horrible mess with it before I posted about their beautiful creation, but no such luck yet. 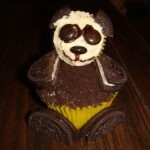 Follow the link…and then some more links if you’re really curious….for the recipe and more pictures of other people’s pandas. 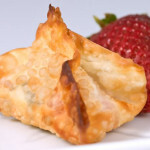 Strawberry and nutella wontons – Pockets of goodness? 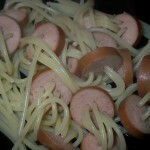 When you get hungry, everything looks like food. 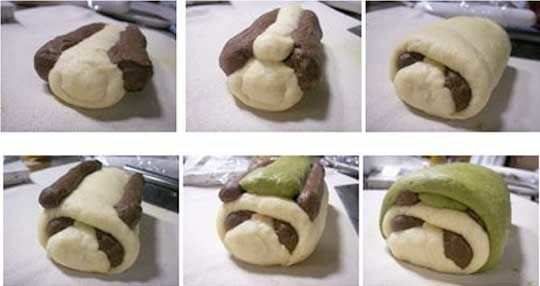 Is that food coloring or other kinds of bread like pumpernickel? Very nice! OMG! How cute! 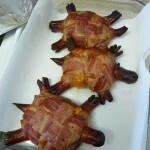 I’ll bet kids would love that, and they would be a hit at school. Great for birthday parties, too. « Pudding-textured ice cream – Ice cream that doesn’t melt!